Lets talk about hair, more specifically, your hair. Sometimes hair may listen perfectly and behave the way you want and sometimes it may take on a mind of its own. Regardless, it is yours and you can cut, style, dye, and shave it any which way you see fit. Let us pass on some hair tips and secrets to inspire you the next time you embark on a new hair journey! 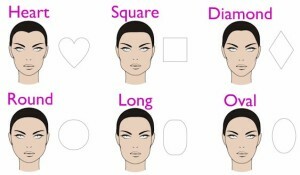 When it comes to finding a hair style just right for you, it is essential to first know what face shape you have. 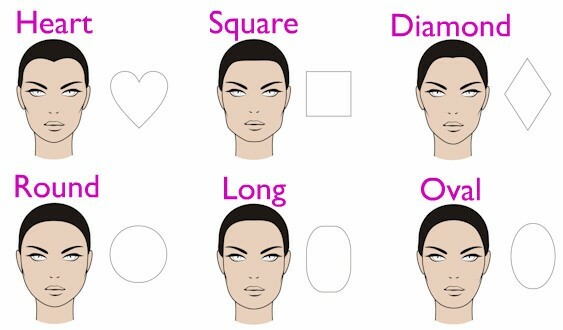 In general, there are 6 face shapes that everyone can fit into. It is not uncommon for someone to have a mixture of 2 or even 3! In general, the forehead is the widest part of the face and tappers down the cheek bones and narrows more down to the chin. For hair, longer side-swept bangs are a good option as they can make the forehead appear smaller and soften the pointed appearance of the chin. 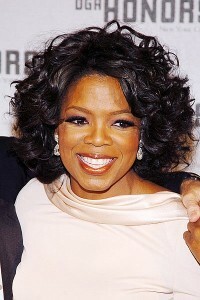 A Long Bob is another way to go in that it can soften a harsh jawline. For a longer option, Layers are great for framing the face. For a bold option, a short crop can emphasize the natural heart shape for a more dramatic look. In general, this shape has a wide forehead with an equally wide jaw, usually with a prominent chin. Due to this, the face is very angular in nature. Long layers are great and the key is to have the shortest layer end around the chin area. Another option is to style your hair up and out to add height. This will make your face appear to be longer. Like the Heart shape, side-swept bangs will compliment the face nicely due to the strong cheek bones. Like the name suggest, this face shape has a diamond layout with the cheek bones being the widest features and the foreheads and jaw being on the narrow side. The chin is usually more pronounced as well. In general, styles with wispy and loose pieces that hang over and along the face will help to soften the angels of the face. To contrast that, a bold short cut can draw all the attention to your gorgeous cheek bones and make them the high points of your look, literally. Pretty self-explanatory, the Round Face shape is circular in nature and has soft angels if any. Usually have pronounced cheek bones that give a softer shape to the face. The width and length of the face are usually about the same. To add more dimension to the face, hairstyles with layers and texture are definitely the way to go. Incorporating these elements with add structure to the face, giving a more dynamic appearance. Also, hair on the longer side can work to elongate the appearance of the face. Stay away from more uniform looks or styles with hair all the same length. The Long Face shape generally has a longer length ratio then width. The forehead, cheek bones and jaw have around the same width. Usually have soft cheek bones that are on the smaller size. The jaw and chin are on the sharper side. Hairstyles with more volume are a great option. The volume will create a more visually interesting silhouette that will compliment your natural features nicely. Longer hair is generally the way to go because the more hair, the more interesting shape and body you can create. Overall have soft angular features. Cheek bones are the widest part of the face with a jaw the slightly narrows as it comes to the chin. The length of the face is about 1.5 the amount of the width. 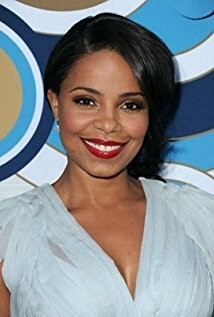 Overall it is thought that this face shape can get away with almost any style. This shape can support simple cuts as well as bolder looks from short Pixie cuts to hair that reaches to the torso! The ratio of width and length to the harshness of the angels create the right balance that allowed for either the emphasizing or distracting of natural features. Overall all, take this article with a grain of salt in that Fashion and Beauty have no concrete rules! The best accessory that pulls together any hairstyle is CONFIDENCE above all. Whether you want to shave off all your hair, let it grow to the floor or dye it purple, it is ultimately your choice to make. These tips and trick are merely suggestions for you to do with what you may. Share the post "Find The Perfect Hair Style For You"